It seems that while there are a bunch of team shifts taking place with riders at the moment, behind the scenes in engineering departments there's also a bunch of changes going on and the most notable ones both involve Cannondale. Peter Denk, the man behind the original Scott Genius, Cannondale's Jekyll and Trigger suspension designs and most recently GT's new AOS (Angle Optimised Suspension) platform, has moved on from CSG (GT, Cannondale, Mongoose) to Specialized. According to Bicycle Retailer News, Denk has said the company will be moving away from project work to focus on consulting in the composite industry. 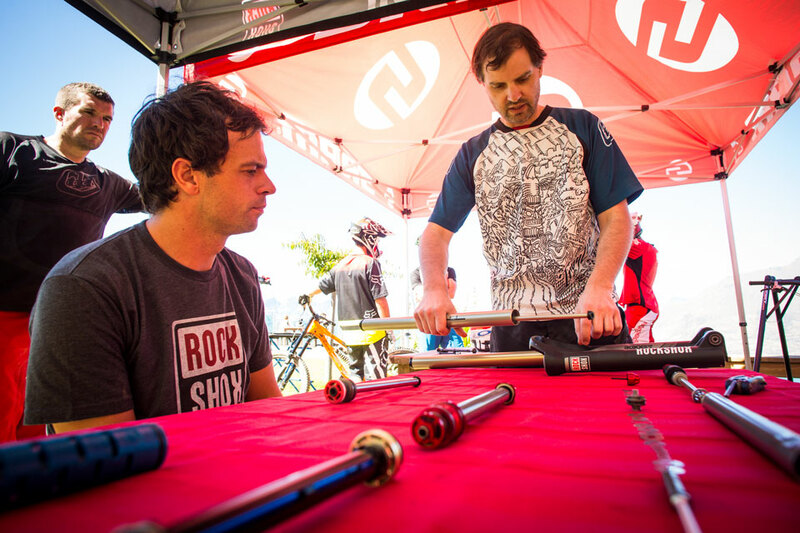 Meanwhile, as CSG say farewell to Denk, one of SRAM's long serving suspension gurus and the SRAM Boobar handlebar's namesake, Jeremiah Boobar has made the move across to CSG's suspension department. Unlike team news there is not a whole lot out there about this, and neither of these two massive players in the suspension/schematic/design/engineering side of things have made videos that announce their individual team/company shifts. Given how prominent both these players are, there's no doubt in my mind that the results of their shifts to each company in the upcoming years will become pretty damn obvious to us the riders. Given their pedigree, frankly, we will all be better off for it!